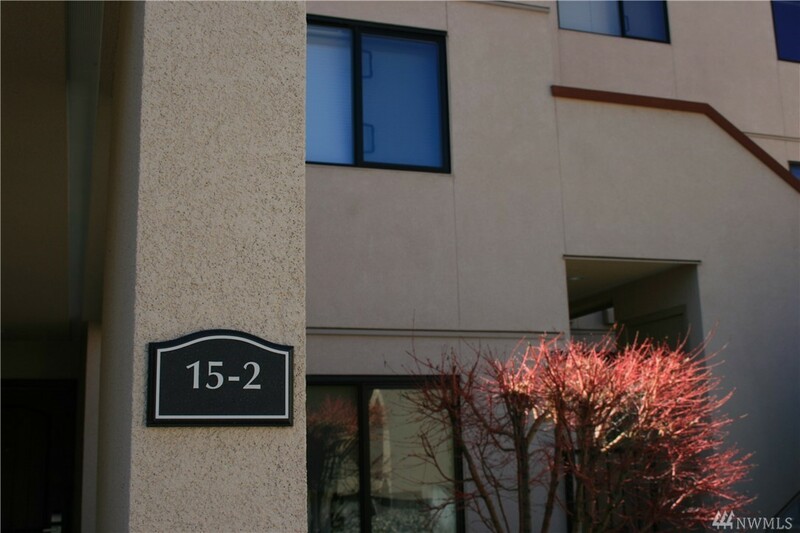 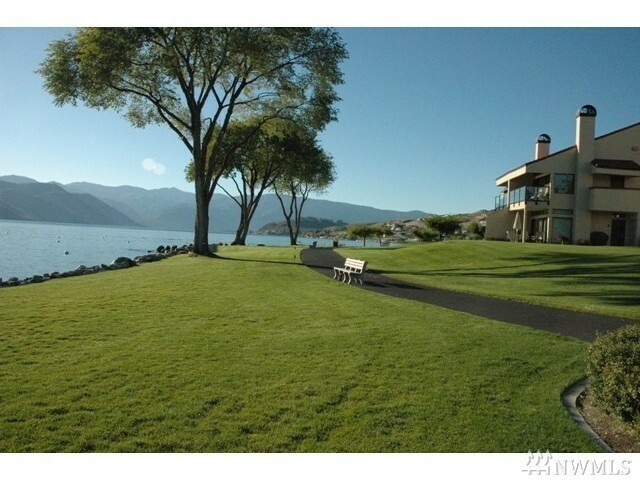 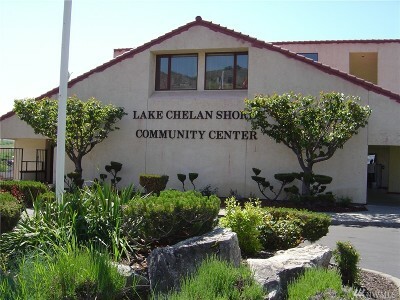 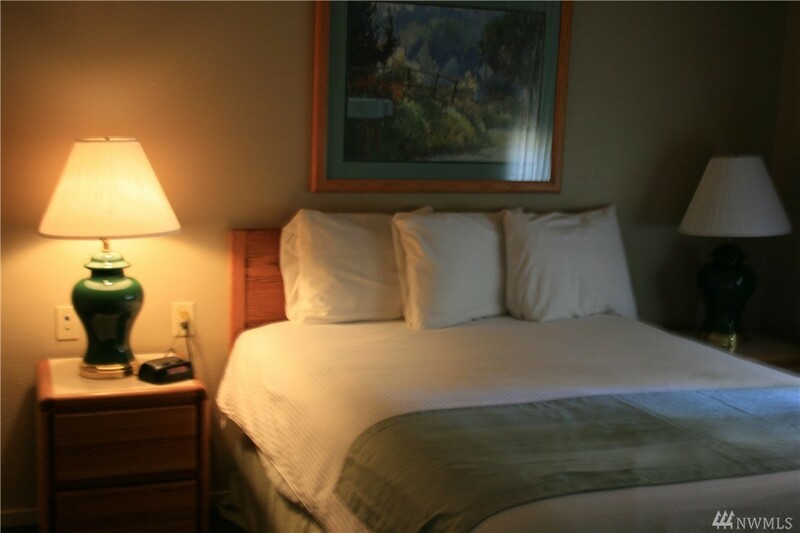 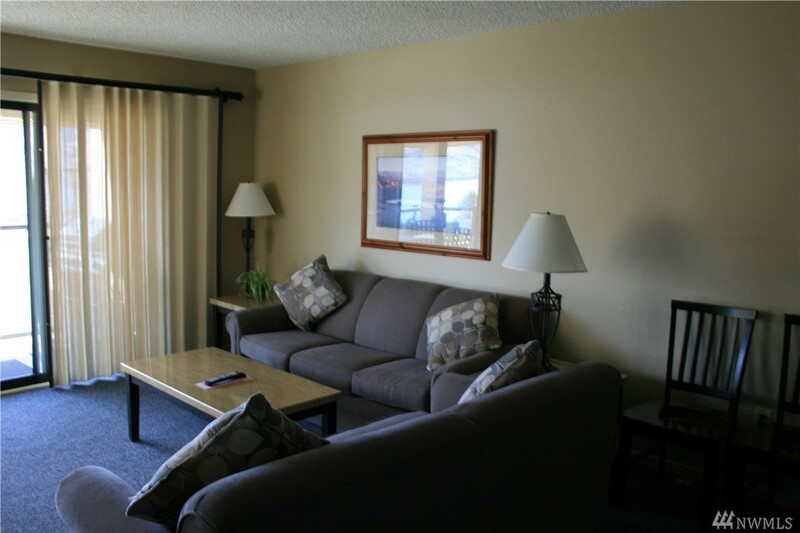 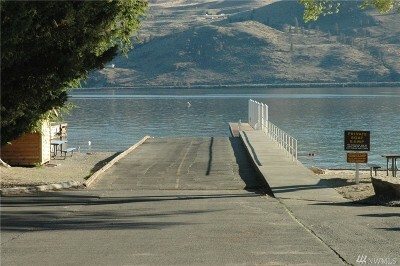 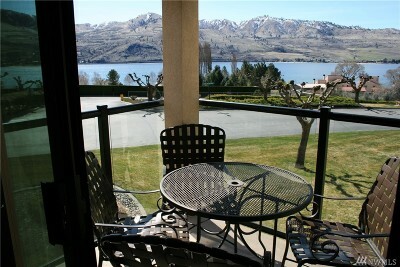 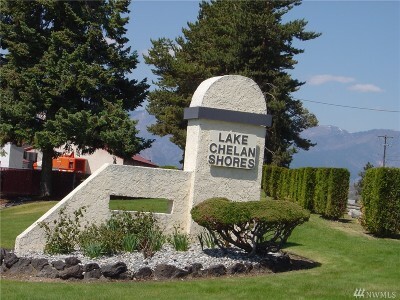 Great spring time get-away in beautiful Lake Chelan at Lake Chelan Shores. 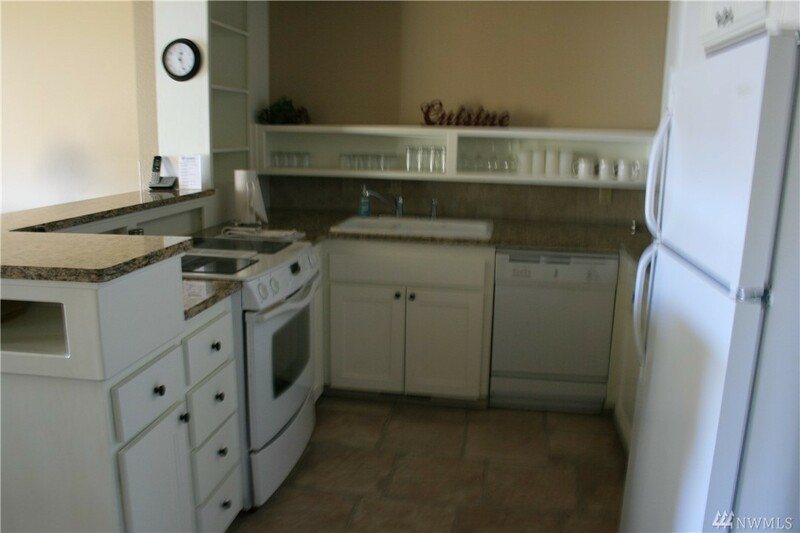 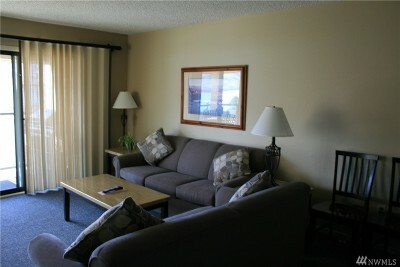 2 bedroom, 2 bath timeshare, built in 1995. 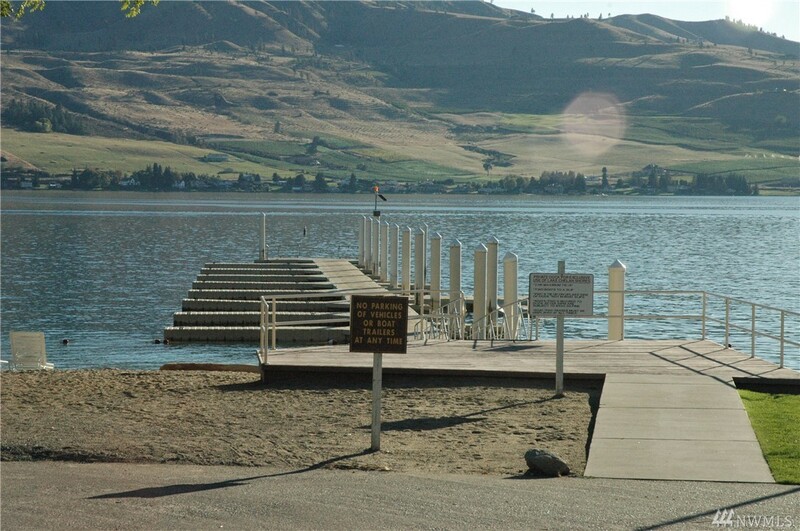 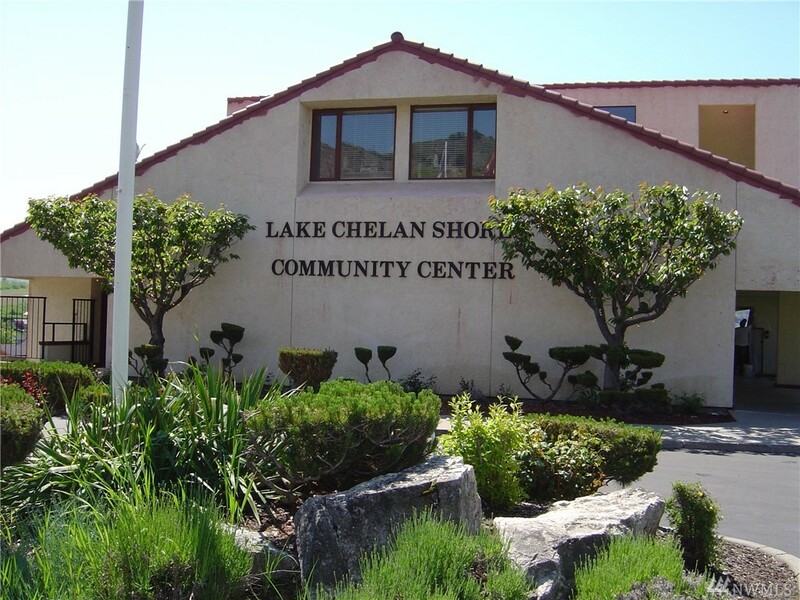 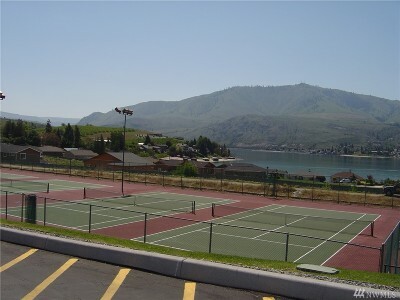 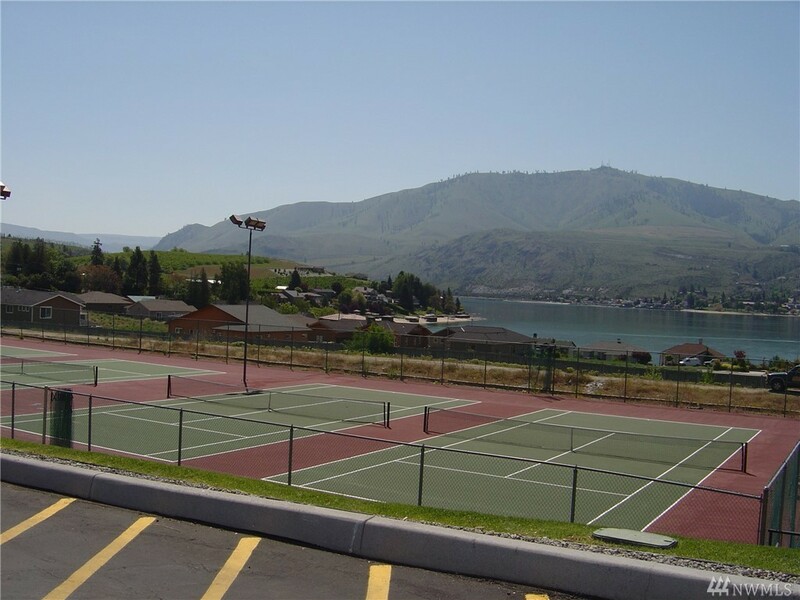 Enjoy the amenities of Lake Chelan Shores, swimming pools, tennis courts, boat launch, hot tub, 900 ft of community beach and much more. Week 11, March Week.